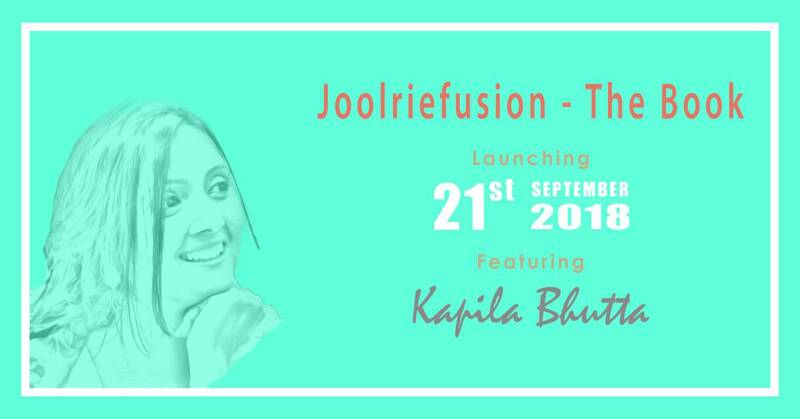 It is rightly said that "There is no force more powerful than a woman determined to rise"; this statement holds true for the dynamic entrepreneur Kapila Bhutta who is gearing up for the launch of her book, 'Joolriefusion' which narrates the vivid intricacy and effort of her and her team to alter mere pieces of stone into a fine piece of jewelry. This journey started with the notion that Ms Kapila wanted to break the norms and induce fusion into jewelry and redefine an evolution in fashion. Having sold her first order, a Mangalsutra in the year 2000, she believes a jewelry should not just please the eye but it should also suit your personality. Thus, this path breaking endeavor to customization was born. This is an ode to some of her most endearing works which does the intricate task of making a crust of ornament imbibe into a splendid piece of jewelry. But Kapila's journey on accomplishing her dreams was not easy. Reminiscing her journey she admits that when the whole world slept, she was engrossed in her duty, her work. That inevitably defined her remarkable quest to seek perfection in her work. The book will be launched by Nirupa Bhatt (President of Womens Jewellery Association India Chapter) on September 21st. Joolriefusion - The Book, celebrates some of Kapila Bhutta's most articulate works.